Juno Kim talks about his changing path and adapting to a new path. Juno talks about how his life was originally planned on a certain pathway but with changes in his life. Becoming self aware from his life style at the time, his path has changed to new experiences with better outcomes. Juno Kim is known for being a conscious chef whose unique approach to food has garnered him awards, accolades and a reputation as one of the best caterers and food stylists in Vancouver. He’s called upon by the top tastemakers, brands, artists, publications, films and tech companies when they’re in the need for unique food experiences or visuals. Approaching his sixth year in this role, he looks towards the future with an evolving mindset. 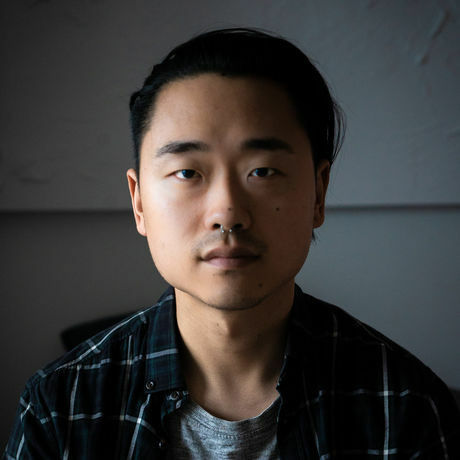 Juno is currently exploring novel entrepreneurial and creative projects that capitalize on the multi-disciplinary approach he has cultivated throughout his life.